It’s stupidly cold for the start of May. Brrrrrrr. We had a big spring clean during the Easter holidays and I put away all my winter coats; my thin Spring jackets just aren’t keeping me warm enough in this half and half weather. The sun has teased us with a few rays in the last week which has been great for the kids after school but mostly I’ve been having the heating turned on by dinner-time which is downright ridiculous in May! I was having a whinge about the weather to my parents today (so British!) 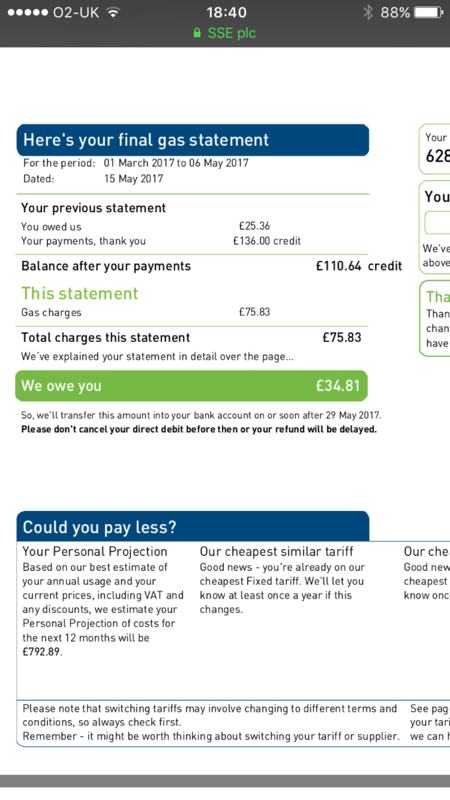 and we got talking about the cost of energy bills as I have just moved back to npower after a year with SSE. 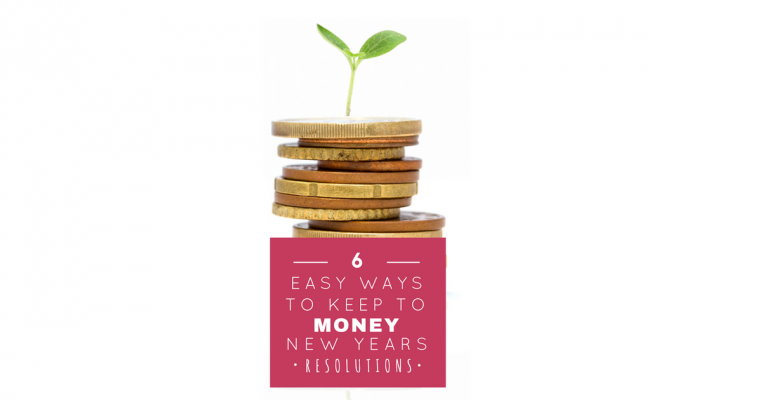 Everyone tells me our house is like a sauna (what can I say, I like to be warm) but I am not too bothered as our bills aren’t extortionate and I compare and switch every year to make sure we’re paying the cheapest rates. It turns out my parents have never switched energy provider. My Dad kind of looked at me weirdly when I asked if they knew if their tariff was the cheapest for their usage. 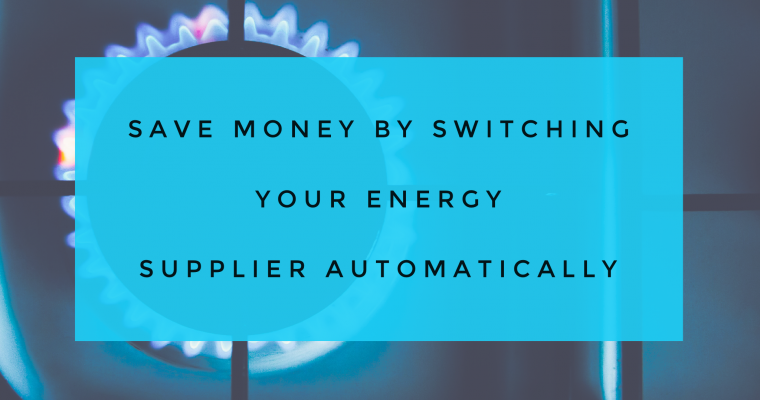 Loyal to your energy supplier? I think it’s this weird generational thing; older people seem to show a strange loyalty to the companies they sign up with a service for. I’m not sure if it is actually loyalty or laziness or just a lack of knowledge about just how easy it is nowadays to switch providers if you can get a better deal elsewhere. I get it with banks where you might have a relationship with people in your branch if you are lucky enough to still have a local branch, but energy providers, really? You can’t even see electricity – who cares where it comes from? I’ve told them I’ll do a compare for them which I can almost guarantee will save them money. uSwitch.com is a free, impartial online comparison and switching service which helps people to compare prices on a wide range of products and services from gas and electricity and broadband to car insurance and mobile phones. I’ve just done a compare for our house for the second time in 12 months as the last fix I chose expires at the end of the month. Last year when we switched we saved just under £600 a year and the switch I’ve just arranged is going to save us £300 next year. 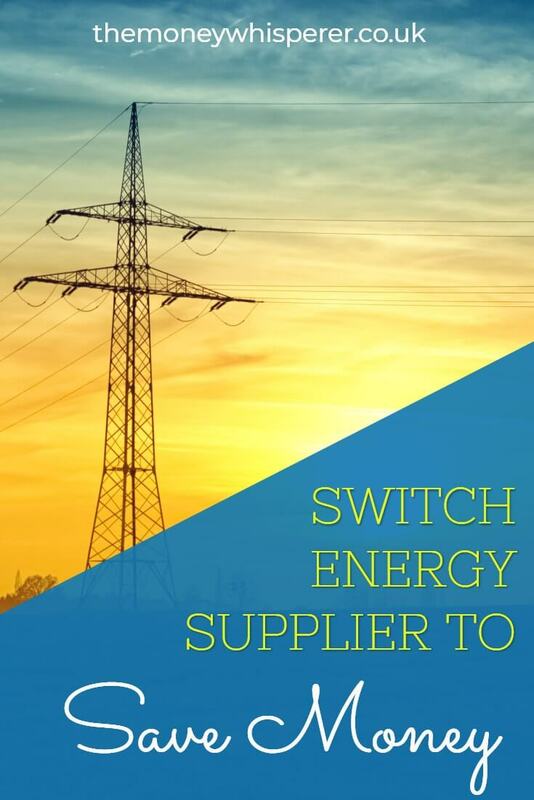 All you need is your postcode and your recent utility bills which give you information on your current tariff and annual usage, which uSwitch then uses to generate the best deals for you. If your search finds a better rate with a different provider and you decide to switch, everything is sorted through uSwitch; your new provider will be notified and they handle the closure of your account with your old provider for you. Literally the only thing you need to do is give your new provider a meter reading, which then they communicate to your old provider to close your account down. I’ve just got my final bill through from our old supplier and we’ve even got a credit of £34.81 due to us, which is an added bonus! Happy days! Now back to my hot cup of tea to warm up…. 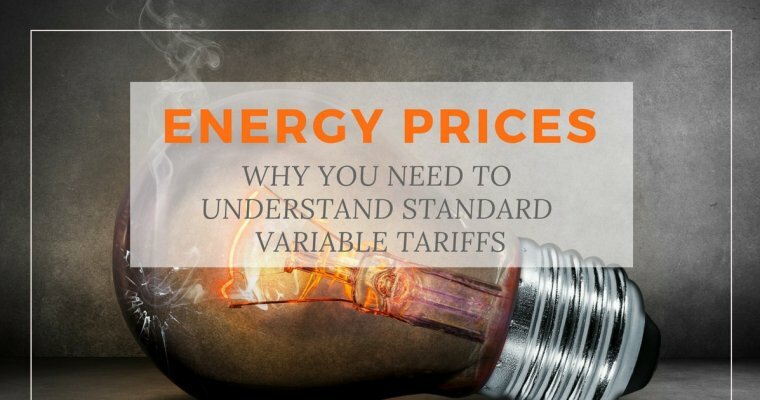 If you are on your energy providers variable tariff, its highly likely that you could be better off by switching to either a new tariff or a different provider. Jump on uSwitch.com today to see! 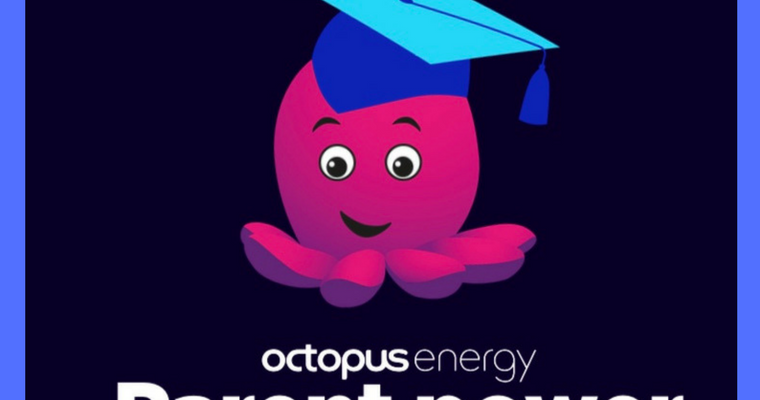 Also useful is keeping an eye on your energy tariff using the uSwitch app.